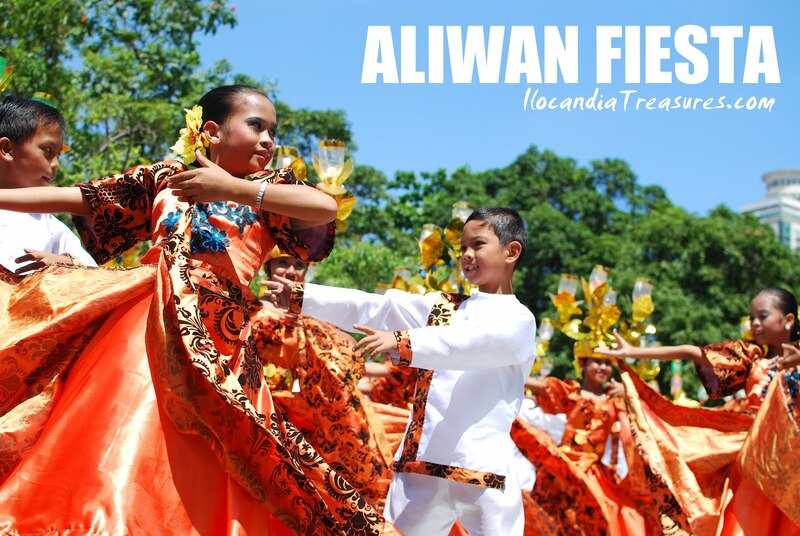 Just this weekend, Aliwan Fiesta was held in Manila. It is a festival dance showdown of champions from various regions of the country. Most of these dance groups emerged as winners in the town/city or provincial level competitions. On its 10 year of offering, there were 21 contingents from all over the country competing. The Manila Broadcasting Company and Star City are the organizers of this summer cultural extravaganza. The grand parade kicked off at Quirino Grandstand and the culminating dance showdown was conducted at CCP Grounds infront of Aliw Theater. I was in Manila then so I just dropped by at the site to peep into what’s happening at the festival event. I have to attend a board meeting of the SSEAYP International Philippines (SIP) so I did not have much time. At 1:30pm every group was busy preparing and rehearsing. 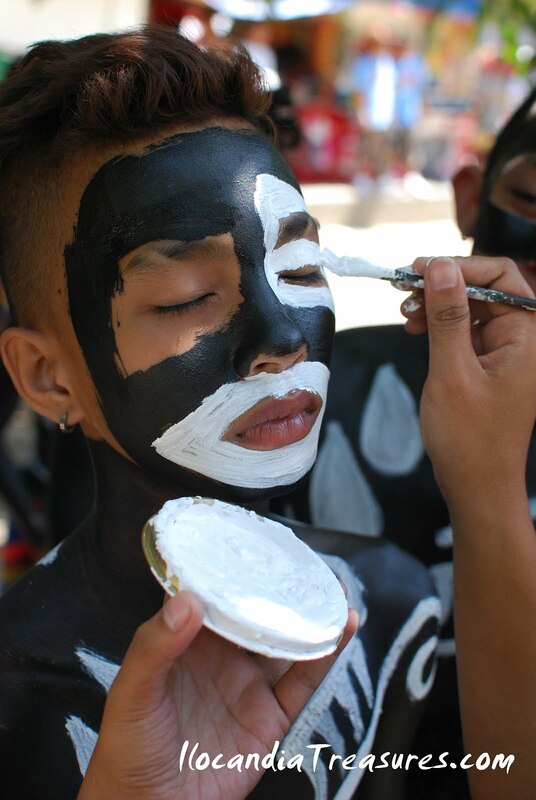 Some were painting their bodies and some were dancing. 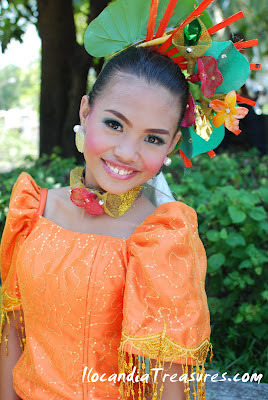 It was a colorful event because of the wonderful costumes of the contingents. I met people from Oriental Mindoro representing the Pandang Gitab Festival of Calapan City, Halamanan Festival of Guiguinto, Bulacan, Panagbenga Festival of Baguio City, Boling-boling Festival of Catanuan, Quezon and many others. 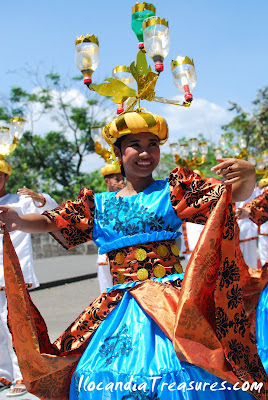 There were also 22 floats competing on the same day of the Aliwan Festival. I got the news that Laoag City Float Design called Pamulinawen emerged again as the Champion. 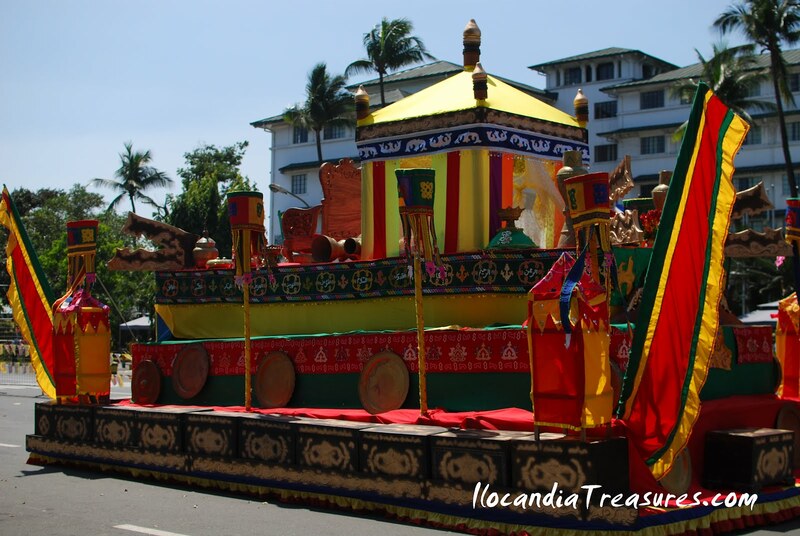 Laoag City was also the champion in 2009 with Abel Iloko, 2008 with Kalesa, 2006 with Biag ni Lam-ang, 2004 with Tawid, and in 2003 with Pamulinawen. 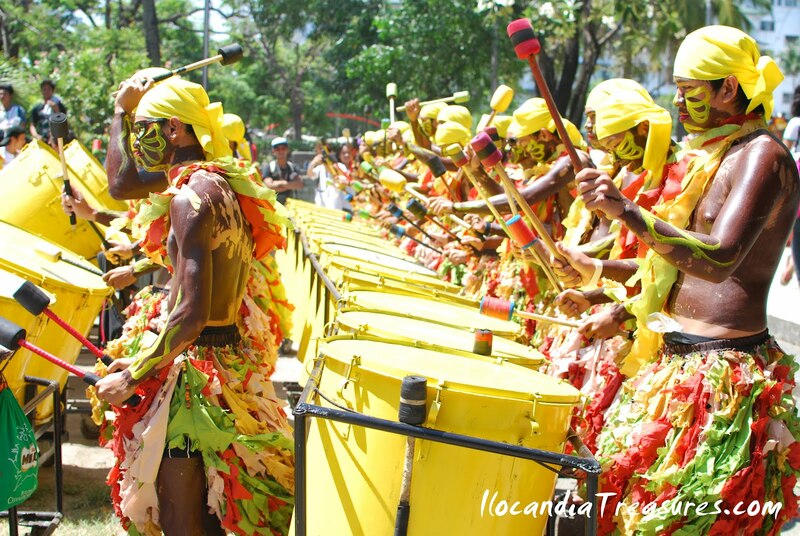 For the dance contingents the defending champion Dinagyang Festival of Iloilo City came out as the Grand Champion again for this year. 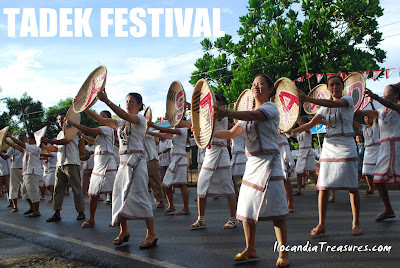 Leyte were also big winners for capturing the 2nd and 3rd place with Buyogan Festival of Abuyog Leyte, and Lingganay Festival of Alangalang Leyte, respectively. The 4th place went to T'nalak Festival of South Cotabato and the 5th placer is Lembuhong Festival Surallah, South Cotabato. I can say that the top 3 winners from Iloilo and Leyte were the festivals I have seen already personally when I visited their point of origins. I hope next time I can cover Aliwan Festival much better and with much time. 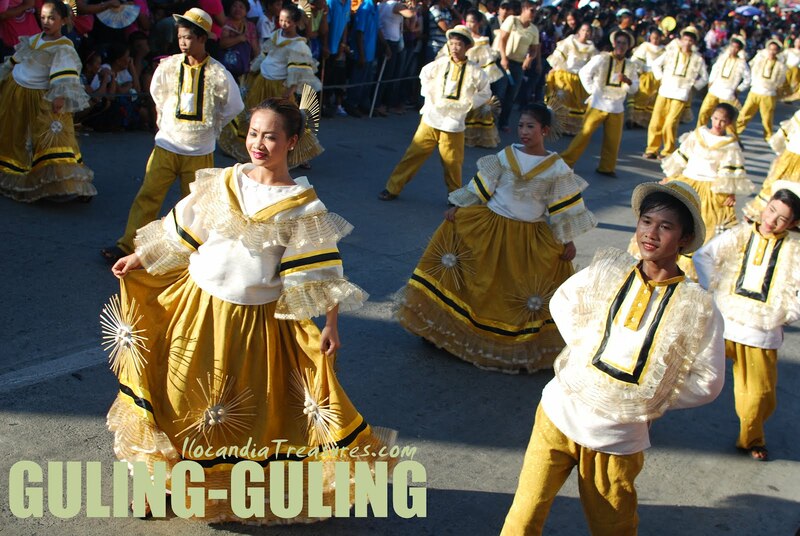 Guling-guling festival in the town of Paoay was celebrated on February 21 this year. It was a Tuesday before the Ash Wednesday. Tuesday is the last day to do merrymaking before the Catholic community observes the Lenten Season. This festival was introduced some 400 years ago and up to this day, the Paoayeños can’t be stopped from holding it and continue reveling. It was different this time for me because I have to represent NCCA to the board of judges for the dance parade and showdown. I worked with people from the Department of Tourism, Halili-Cruz Ballet Philippines, Technological University of the Philippines and Bayanihan Cultural Troupe. We had a tough job of judging the showdown because they were all very good. 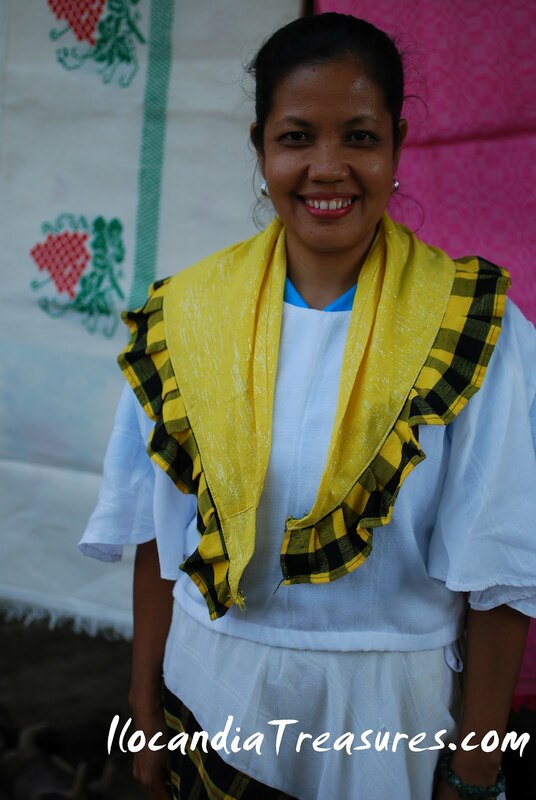 Prior to the judging, we went to visit and see some houses decorated with inabel, the local textile. 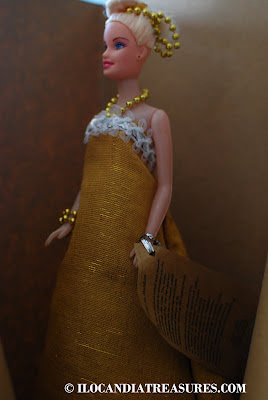 They showcased some old dresses made up of inabel plus some bedsheets, curtains and many more. I have seen some old and traditional looms which are still functional. 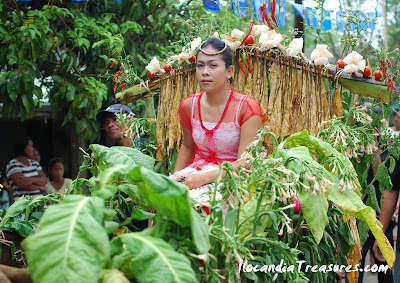 Some groups of people prepare and cook dudol in the morning to be able to serve it as snacks to guest and spectators during the dance parade coupled with basi in a coconut shell. This is what I enjoy most – to partake of some food during a festival. For the past years I only have to photograph the dancers but now I have to observe them meticulously to pick the winning dance group. They boarded us on a 4x4 vehicle and took us individually to our assigned posts for the dance parade. After which we were taken to the main stage in front of the Paoay Church for the program proper and the dance showdown. Mayor Bonifacio Clemente led the highlight of the occasion that was guling-guling or smearing of white cross to the foreheads of his constituents and guests. Later Governor Imee Marcos gave a speech to the crowd and launched the Paoay Kumakaway which is a promotional tool for Ilocos Norte tourism. 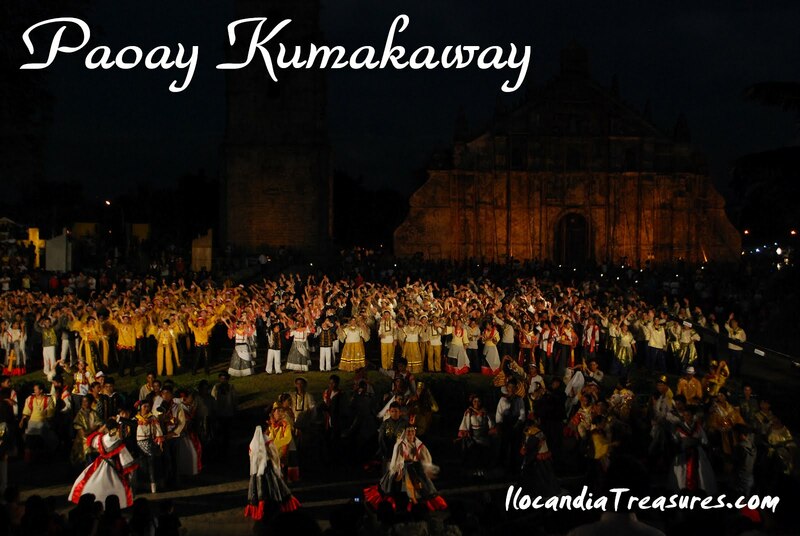 Paoay is waving to the public luring them to come, visit and enjoy Norte. 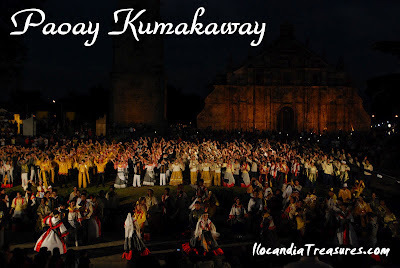 After the dance showdown, a fireworks display was presented to the spectators as the lovely backdrop of Paoay Church. After attending a workshop in Davao last February, I was able to visit the House of Congress at Batasan Pambansa in Quezon City. I went straight to congress from the airport. My primary purpose was to meet up with Congressman Emannuel Pacquiao. I have set an appointment with him through his office. But it was not accommodated since there was a long queue of guests and visitors. There were also people who want to have a photo with him. His staff has to make another schedule. I got upset since I have to return to the congress. 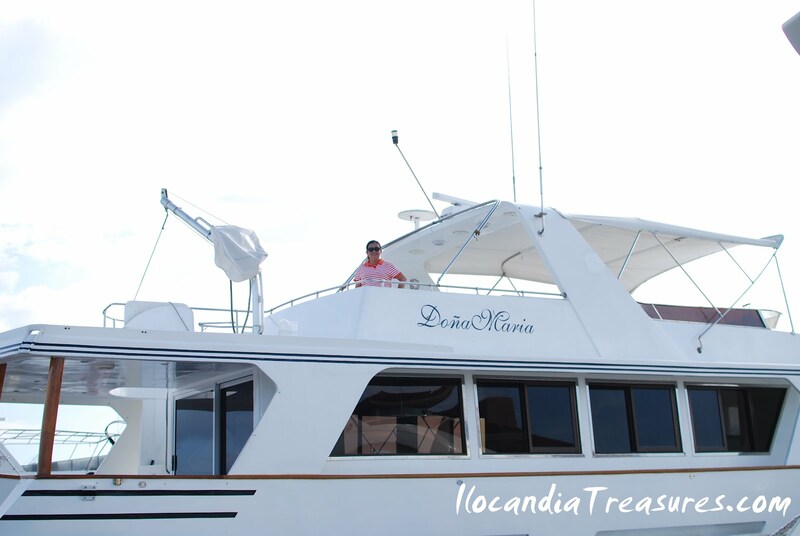 Fortunately, my good friend Marites who works at the house was able to accompany me and made a way for me to see him. She just took me to the session hall and there I talked to him about a project proposal. It was a short but a meaningful talk. 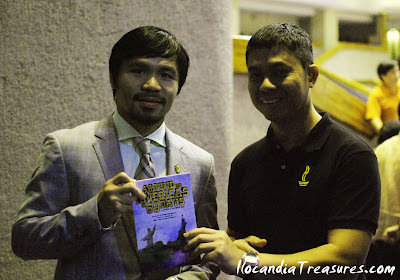 Representative Manny Pacquiao of the lone district of Sarangani is popularly known as Pacman in the boxing arena. He is sometimes called Mexicutioner because he beats all the Mexicans he was matched to in the boxing ring. He is the first eight-division world champion, having won six world titles and was named Fighter of the Decade. Aside from boxing, he has engaged also into acting, music recording and politics. 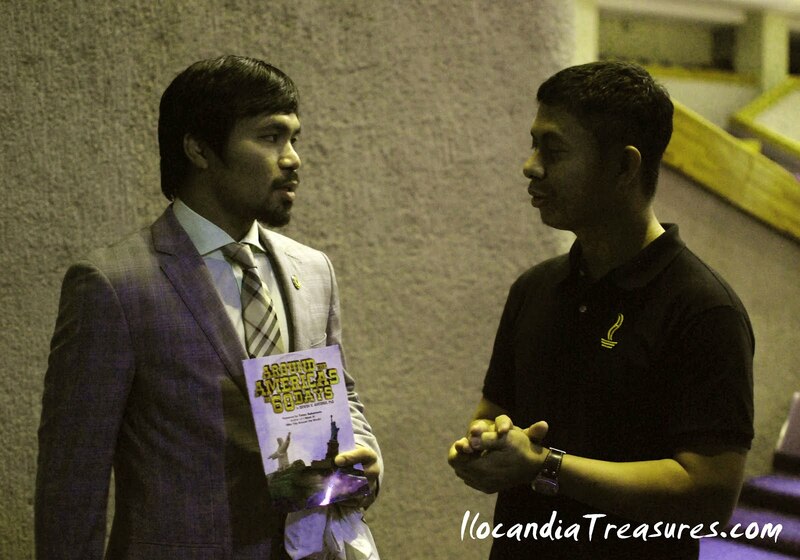 Lastly, I got the chance to give him a copy of my book Around the Americas in 60 Days as token of my appreciation for his time. I even told him that he was mentioned in the book because he is indeed so popular in Mexico. I related to him that when I went visited Mexico and found out that I am Filipino, they would happily say Pacquiao. After our conversation he has to go for his child’s birthday so when he walked to the hallway, he browsed the book and looks so eager to find the section where he was mentioned. On January 10, 2012, the officers of the Ship for South East Asian Youth Program (SSEAYP) International Philippines, an alumni association of the former participants, took oath before His Excellency Jejomar Binay, Vice-President of the Republic of the Philippines. 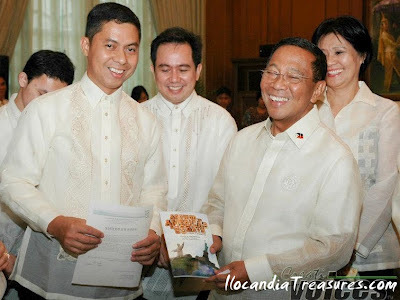 Jejomar "Jojo" Cabauatan Binay, Sr. is the 15th Vice President of the country. He was a former mayor of Makati and serve at said post for several terms. He was born in Paco on November 11, 1942. He is a lawyer and he put up organizations which helped political prisoners. 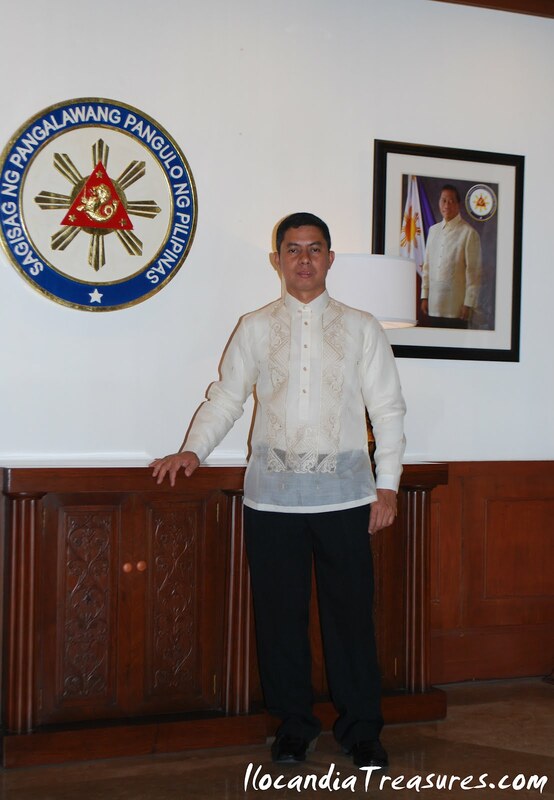 He has once been the chairman of the Metro Manila Development Authority (MMDA) and he is popularly know as the President of the Boy Scouts of the Philippines. Coconut Palace is the new residence or office of the Vice President. 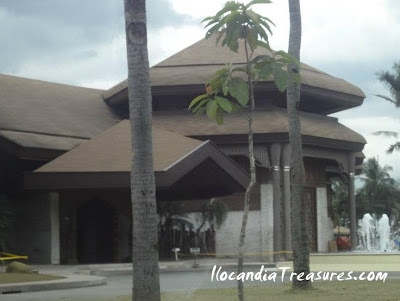 It is also called Tahanang Filipino which was commissioned to be built by First Lady Imelda Marcos intended for the visit of Pope John Paul in 1981 but the pope declined because it was ostentatious a place to stay at while he is in the poverty-stricken country. But this guesthouse billeted some important personalities such as the Libyan leader Muammar al-Gaddafi, Brooke Shields and George Hamilton. This palace celebrates the coconut as the “Tree of Life”. We were inducted into office by the Vice President. I was elected as Board Director of SIP. He related to us that he envy people who travel. I gave him a copy of my book Around the Americas in 60 Days as token of gratitude. On my business trip to Subic Bay, I took the opportunity to implement my charity work Kids on Project Photography to one of the orphanages in the area. 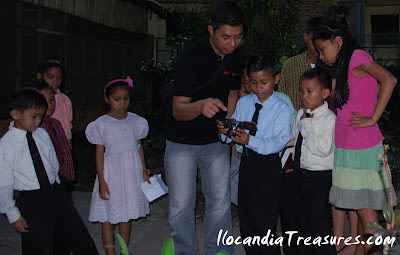 Before I came in, I googled some of the orphanages that are available to welcome my project. 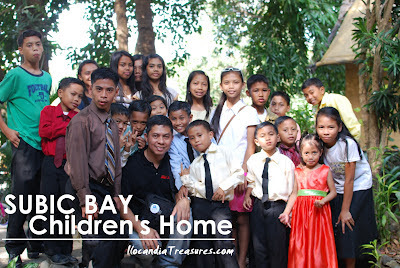 Fortunately, I found Subic Bay Children’s Home located in New Cabalan, Olongapo City. Kids’ Project Photography is an educational project that aims to teach the art of photography to the underprivileged children. It is a vehicle or medium to teach them the rich cultural heritage of Filipinos. It also has the purpose of developing the self esteem and confidence of the children to deal with everyday life situations. When I came to the center, I met the children waiting for me. They were on their Sunday dresses. I asked them where canI find Bro. Odek Valvuena, whom I contacted before coming over, they told me he was not in because he was sick. Instead they accompanied me to see Nanay Ligaya at the canteen and I was able to talk to her. She asked all the students to come in and listen to my lecture. I did a short lecture about photography. Later Brother Teddy Fulfer, director and founder of the shelter came in and we had a short talk about the project. During the lecture I discussed what is photography and a camera. Identified to them the various parts of it. Then I followed a workshop outside. The children were so curious and eager to use the camera. They took turns in using a compact camera and my DSLR. Gave them some tips on how to shoot interesting subjects. I am so happy that they all enjoyed the workshop. They all enjoyed the lecture and workshop. Bro. Fulfer appreciated the project. Hope I can come back for another session with the kids for the project photography. On the second week of January, the SSEAYP International Philippines (SIP), to which I am one of the elected officers, conducted Strategic Planning Workshop at Subic Bay. 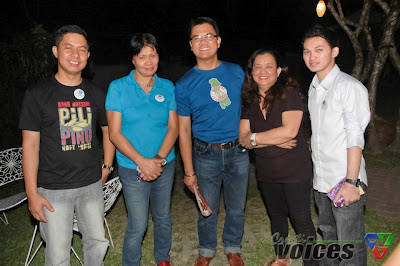 We were also visited by our member Zambales Vice Governor Ramon Lacbain. 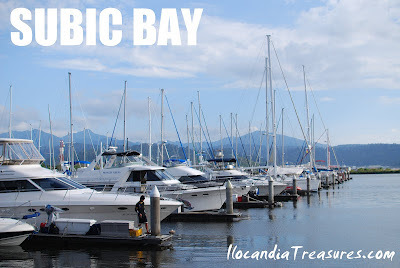 Subic Bay is located in the province of Zambales. 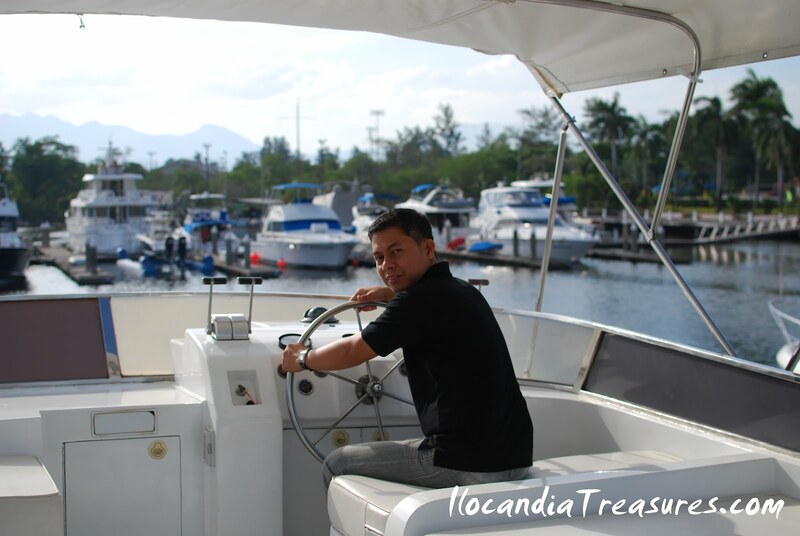 It is surrounded by the town of Subic and Olongapo City. It is a free port. It used to be American military base which is now converted into tax and duty free zone through volunteerism. It is administrered by the Subic Bay Metropolitan Authority. The easiest way to get there is by the Subic-Clark-Tarlac Expressway. One can also take a bus from Dau going to Olongapo. I was fetched at the bus terminal and stayed at the residential homes of our president at Kalayaan in SBMA. Our workshop was facilitated by the group of People Ignite. 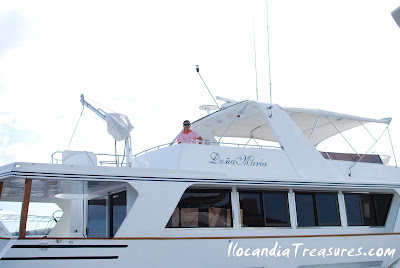 Before we left Subic, we visited the port where we saw several yachts anchored. 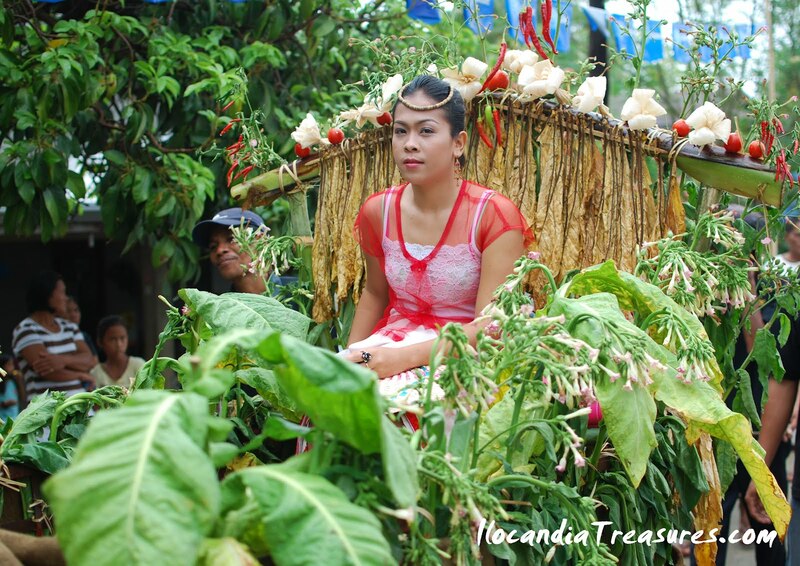 We got into the yacth of Ms Leah Florentino of Romago Incorporated. During the recently concluded international forum of traditional weavers on ASEAN and China in Laoag City, the delegates were taken to a site visit of the weaving communities of Paoay and Sarrat towns. 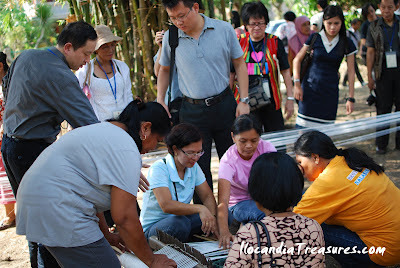 The delegation composed of weavers, designers, marketing experts, cultural officers, ambassadors and dignitaries from Thailand, Cambodia, Laos, Brunei Darussalam, Vietnam, Malaysia, Indonesia, Myanmar, China and the Philippines went to visit the different barangays of Paoay and Sarrat which are engaged in weaving. 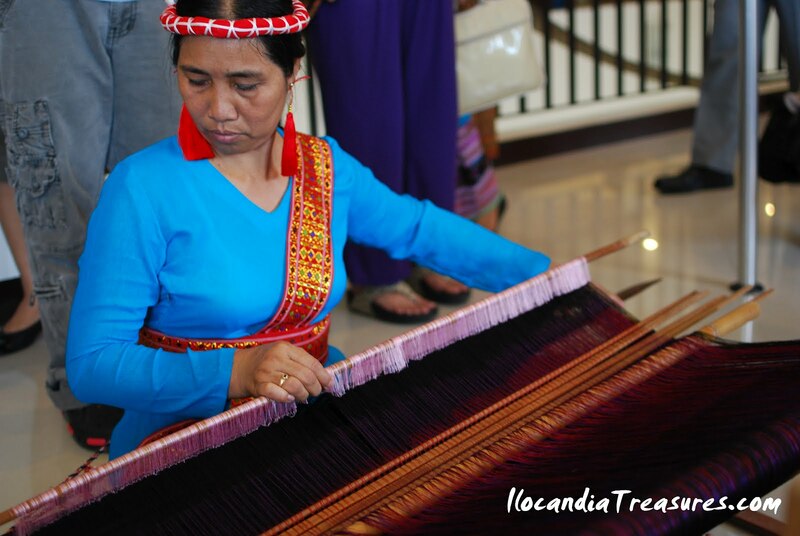 The country’s delegates including weavers from Ifugao, Aklan and Basilan had the chance to interact with the local weavers. Barangays Nalasin and Nagbacalan were visited by the delegates. They had the opportunity to see and view the very old and traditional looms used by the weavers in producing inabel textiles. It is made of cotton and other natural fibers. 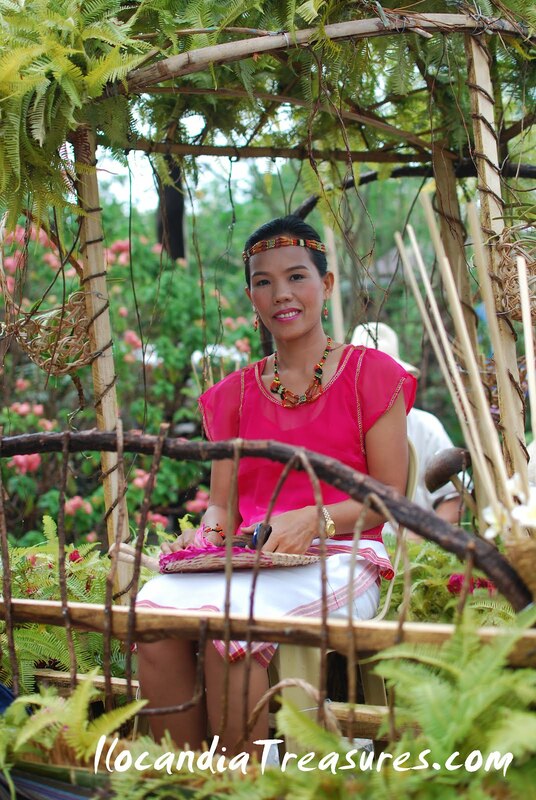 The communities happily welcomed the guests. 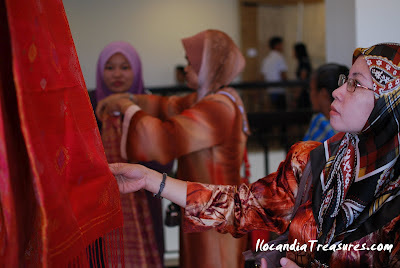 Some of the delegates bought the indigenous textiles. 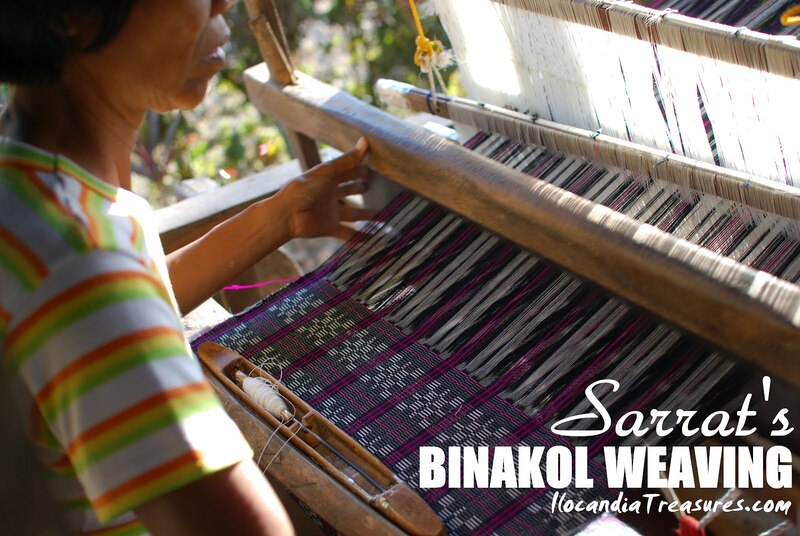 Same as through with the barangays of Sarrat especially San Jose, the Binakol textile was showcased to the guests. We have seen only one household which weave binakol. It is a textile found originally in Sarrat. 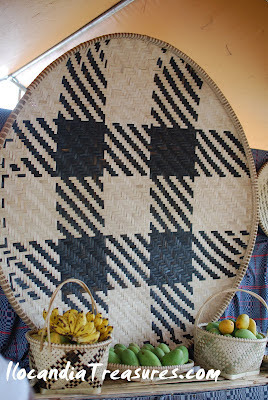 It is a fabric with geometric patterns using dark blue and white cotton threads accented with yarn with bright colors. Guests fell in love with the textile and they bought their own binakol products such as bags, hats, coin purses and many others. 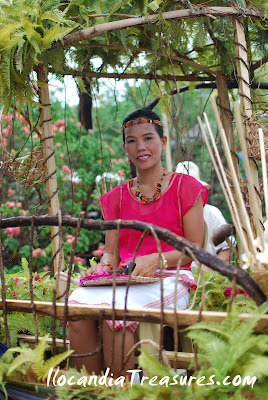 Seldom now do we find young people engaged in this weaving practice. More motivation is needed to transfer this traditional art skill. I was surprised to see one man who is engaged in the weaving industry. He can be a good example to boys who would want to engage also in this work. An international forum was held on March 20-23, 2012 at Plaza Del Norte in Ilocos Norte to discuss the plight of traditional weavers in China and ASEAN countries. This forum is sponsored by the Association of South East Asian Secretariat (ASEAN) and the National Commission for Culture and the Arts (NCCA). Chairman Felipe De Leon, Jr of NCCA gave the keynote speech at the opening ceremony on Day 1. Ilocos Norte Provincial Board Member Portia Salenda gave the welcome remarks. Other messages delivered to the delegation were that of Pinili Mayor Samuel Pagdilao, Jr., Cultural Counsellor of Chinese Embassy Pat Feng, and Cultural Officer of the ASEAN Secretariat Arief Maulana. 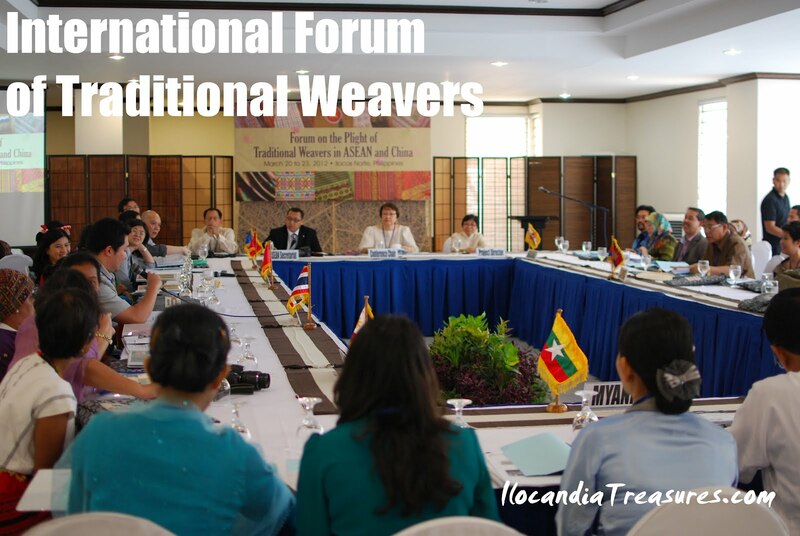 The delegation composed of weavers, designers, marketing experts, cultural officers, ambassadors and dignitaries are from Thailand, Cambodia, Laos, Brunei Darussalam, Vietnam, Malaysia, Indonesia, Myanmar, China and the Philippines. 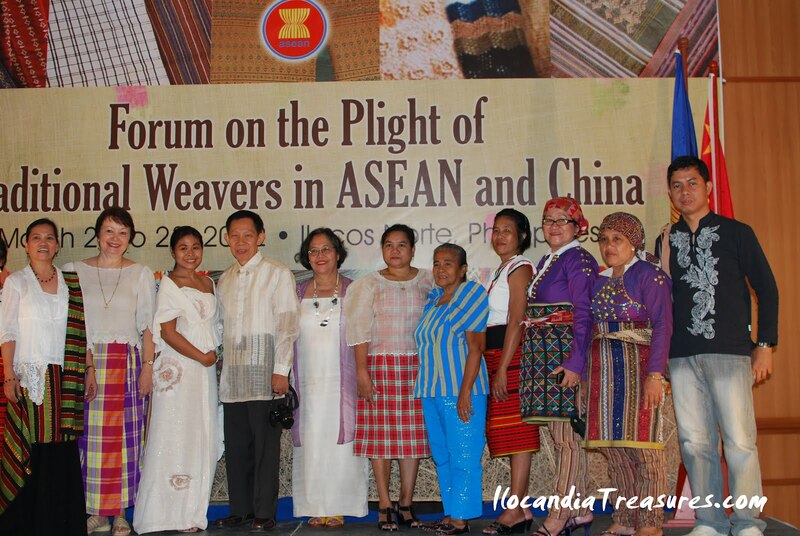 The country was represented by the weavers from Paoay, Sarrat, Pinili, Ifugao, Aklan and Basilan. 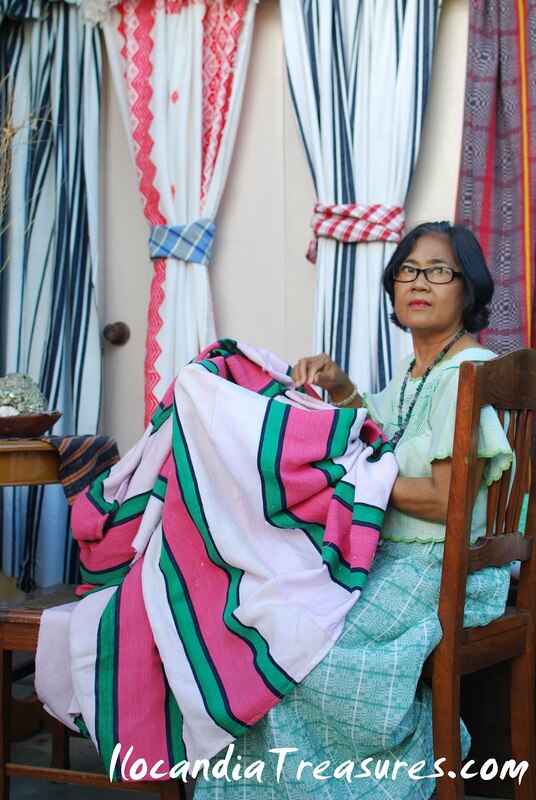 They were entertained by the Tambureros of the Ilocos Norte National High School and the Asian Ingenuity Exhibition was opened to showcase various textiles of the region. Country presentations were conducted during plenary sessions. 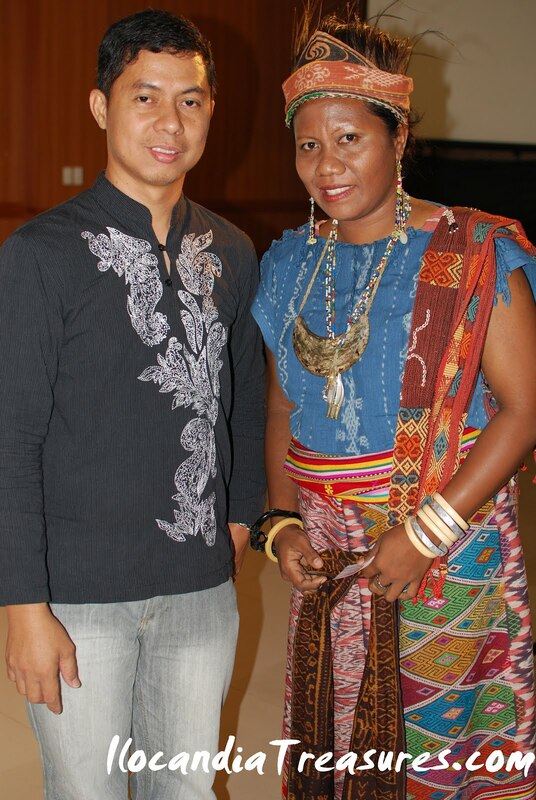 The status of the weaving of indigenous textiles in the different countries was presented. The entire delegation was taken to the weaving sites of Ilocos Norte. 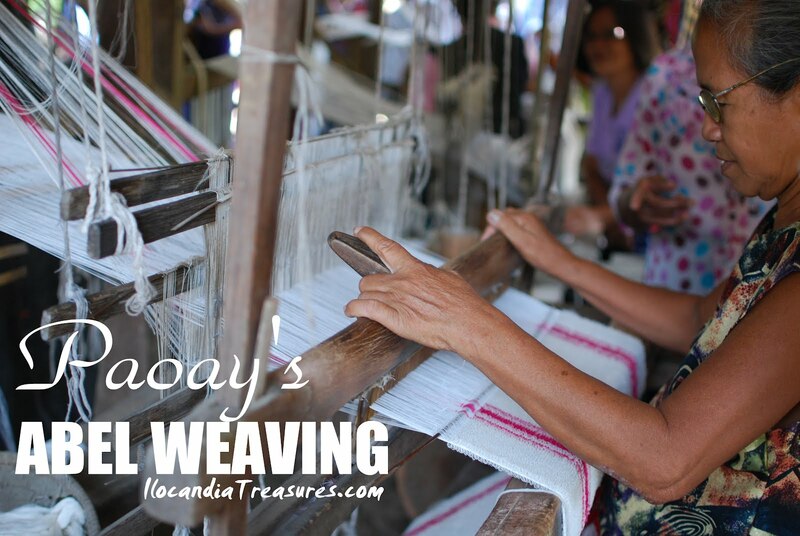 These were the Nagbacalan and Nalasin barangays of Paoay for the abel weaving. Sarrat was also visited for the weaving of binakol textile. 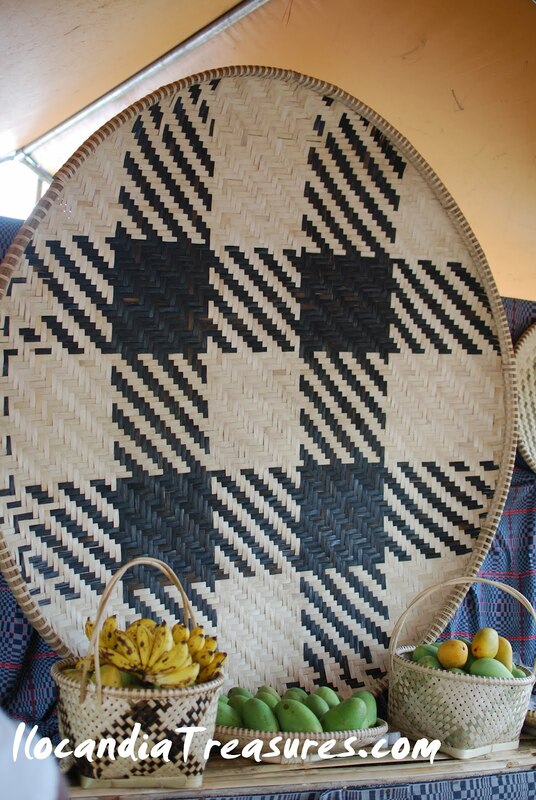 This forum project focused on the difficultires and problems being encountered by traditional weavers from dealing with existing government policy, to sourcing materials, and to production and marketing. Lectures were delivered focusing in each field. It is followed by workshops with intense interaction and exchange of ideas. 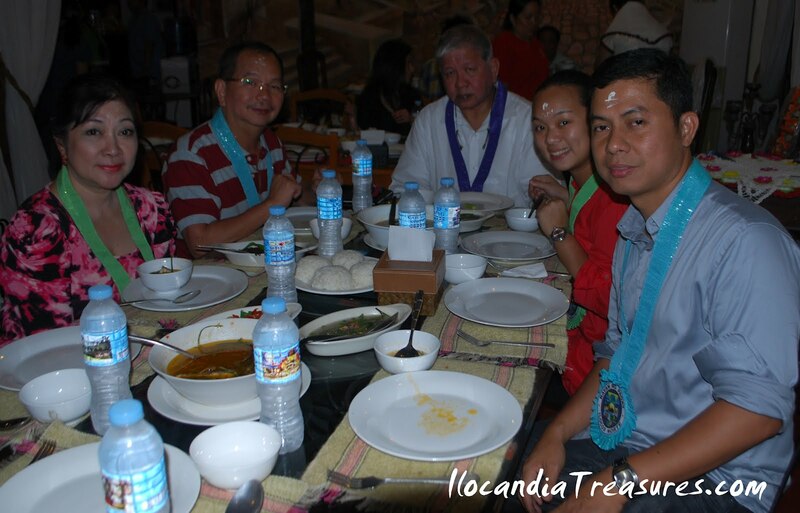 The delegation was treated to dinners hosted by Governor Imee Marcos at Malacanang of the North, Mayor Bonifacio Clemente in Paoay and Department of Tourism at Sitio Remedios Resort. 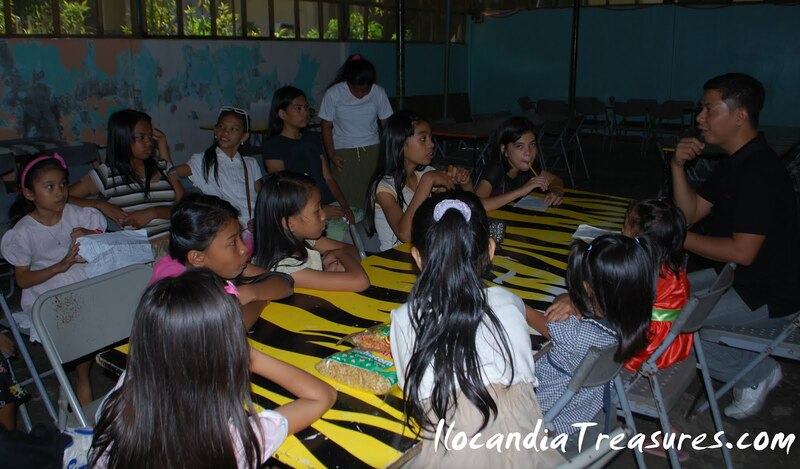 Lastly, the delegates were taken to a tour around Ilocos Norte and Heritage City of Vigan. When I visited the market of Miag-ao I saw some interesting delicacies which they sell. I saw some food wrapped in banana leaf and I tried tasting them. I saw first the kalamayhati which is the local version of dudol in Malaysia and kalamay in Ilocos. Kalamayhati is better I think in its consistency because it’s thicker. It is easy to open and eat. It is made up of pounded glutinous rice with mollasses. I was even offered to buy one kilo or more of it which is not practical since I may not be able to consume all. Since I love this delicacy I bought a few more to take with me. Another delicacy I found was the baye baye. It was also wrapped in banana leaf. It is the espasol version of Iloilo. 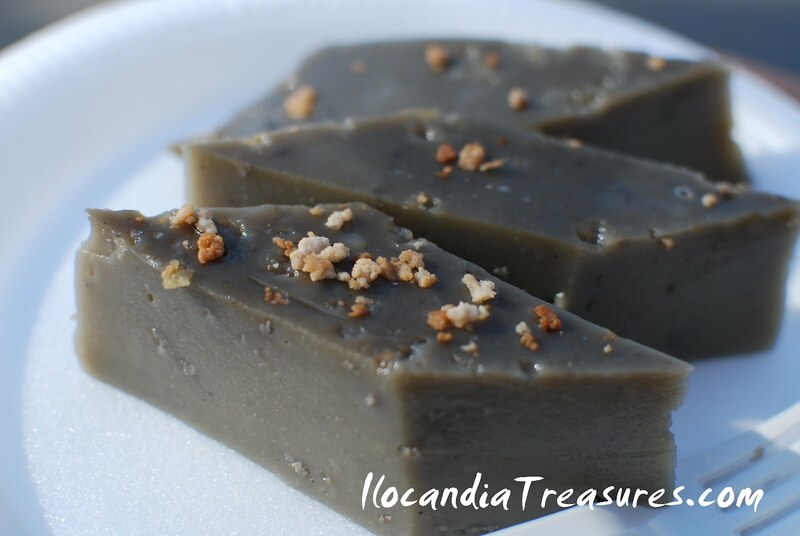 It is made up of ground toasted pinipig or young rice, coconut water and young coconut. 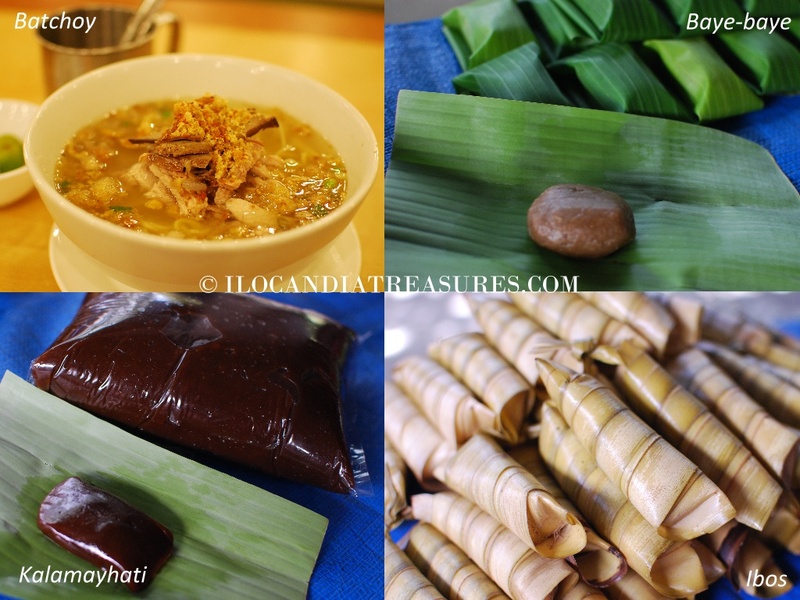 Suman is a popular Filipino delicacy which is called ibos in Western Visayas. It is made up of glutinous rice cooked in coconut milk. This is usually partnered with fresh mango slices. La Paz batchoy is really superb and one of my favorite snacks. It is a noodle soup made with pork and organs such as liver, kidney and heart. Chicken stock, beef loin and pork cracklings and an egg are added and an egg. I usually drop by Iloilo from Kalibo after attending Ati-atihan just to take a bowl of this. Vey special batchoy is priced from 60-90 pesos per bowl. Iloilo is popularly known for this dish. Binakol na manok sa buko certainly was a great treat. I have to thank my couple friend Mr. and Mrs. Sherwin Sanchez who took me to a resto adjacent to the SM City. They ordered for me a yummy chicken binakol. It was my second time to eat binakol. The first one was in Kalibo which was cooked in a bamboo tube. This time it was in a coconut shell. Chicken binakon placed inside a buko or coconut was so special and very interesting. 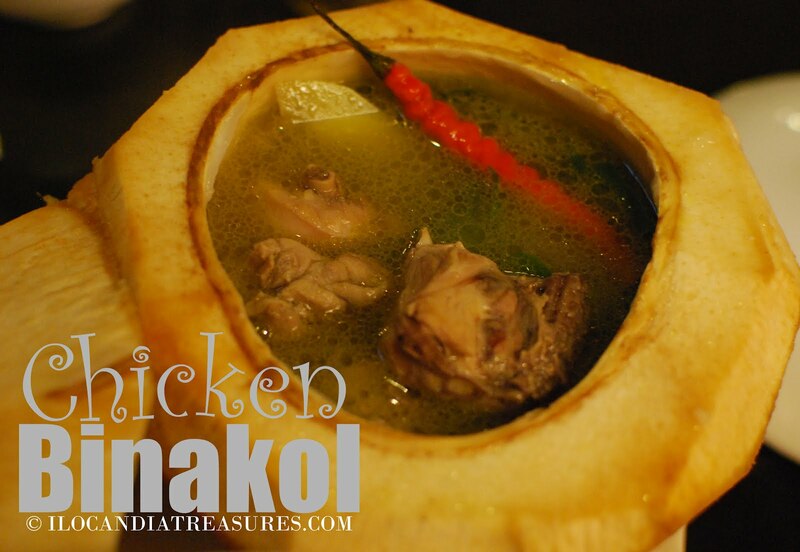 This Ilongo dish is a native chicken sauteed in garlic and ginger and simmered in fresh coconut juice. The coconut meat is also added in with the sayote, chili green leaves or malunggay leaves, and green pepper. I indeed enjoyed my trip with this very special meal. 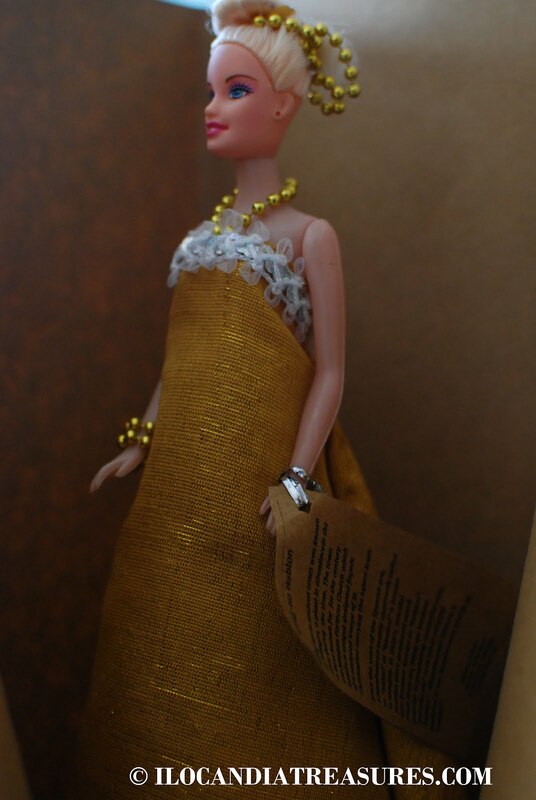 When I was roaming around the market of Miag-ao, I chanced upon a souvenir shop that sells dolls clad in a local textile called hablon. I talked to the vendor and I was able to ask her where to see the actual weaving site of hablon. 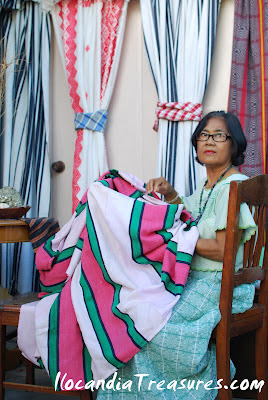 She recommends me to go to a cooperative of hablon weaving in one of the barangays. 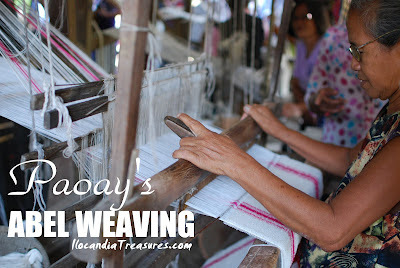 I took a tricycle going to Brgy Valencia and when I arrived I saw women do the weaving. Two young ladies were engaged in the preparation of the threads to be used according to color and design they will make. 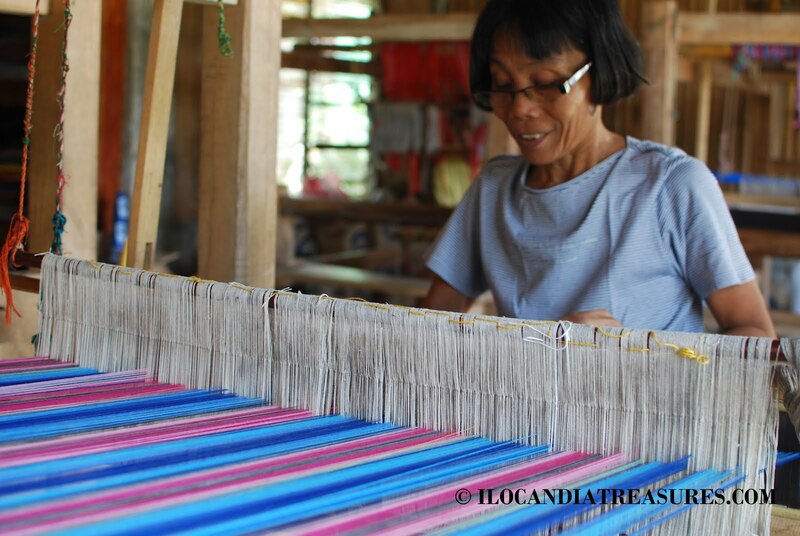 I was able to talk to the weaver Preciosa and she explained and demonstrated the procedures they do to produce a good quality textile. It was really an intensive work that requires time and patience. She mentioned that they used the following gadgets in the traditional loom: lansadera, binting, sulod, libo, bahaw and baston. This handwoven textile was called “habol” or “hinabol” in Miagao during the Spanish regime. 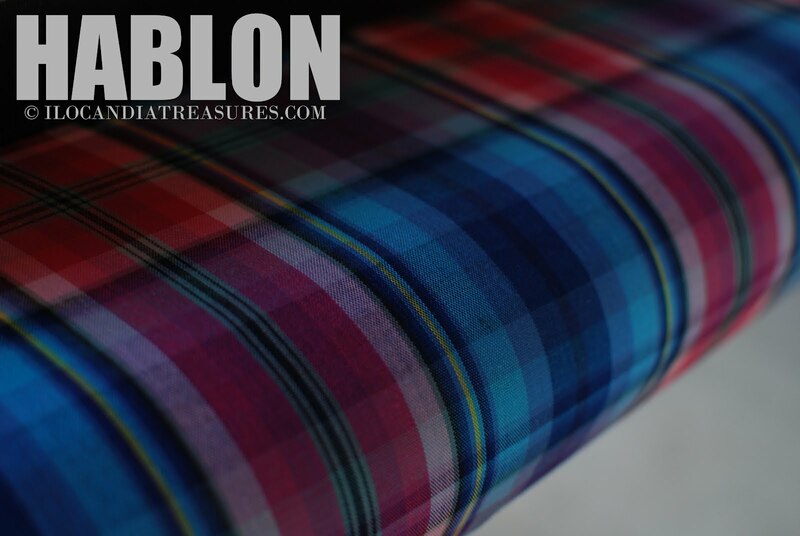 However in 1920’s the textile produced became colorful and it was later known as “hablon”. 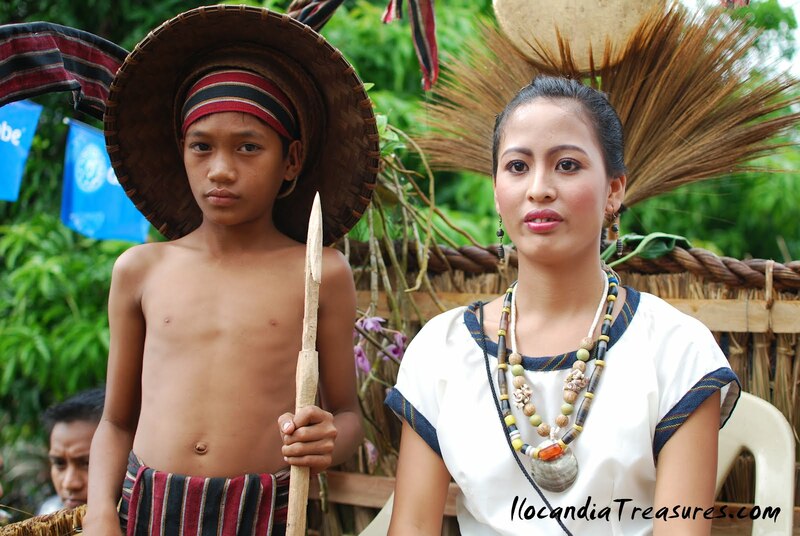 The town of Miag-ao or formerly known as Miagos became popular in producing “patadyong’ for ladies, mosquito nets and other colorful hablon.